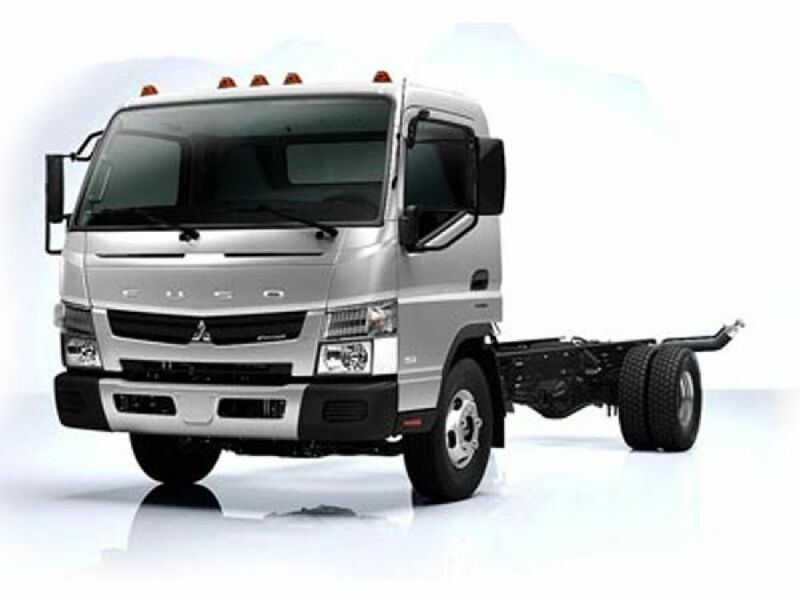 The Mitsubishi Fuso Truck and Bus Corporation is a German-owned, Japan-based manufacturer of trucks and buses. It is headquartered in Kawasaki-shi, Kanagawa, Japan. This company is one of the World's largest truck manufacturers. Daimler AG of Germany owns approximately 85% of Mitsubishi Fuso and Mitsubishi Fuso is a member of the Daimler Trucks division of Daimler AG . The name Fuso translates to hibiscus, an ancient name for Japan used by the Chinese and this was the name for the company's first product in 1932.